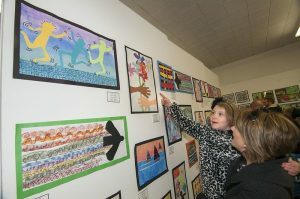 An exhibit of Paintings, drawings, photographs, sculptures, digital art and more from Lew-Port students K-12. 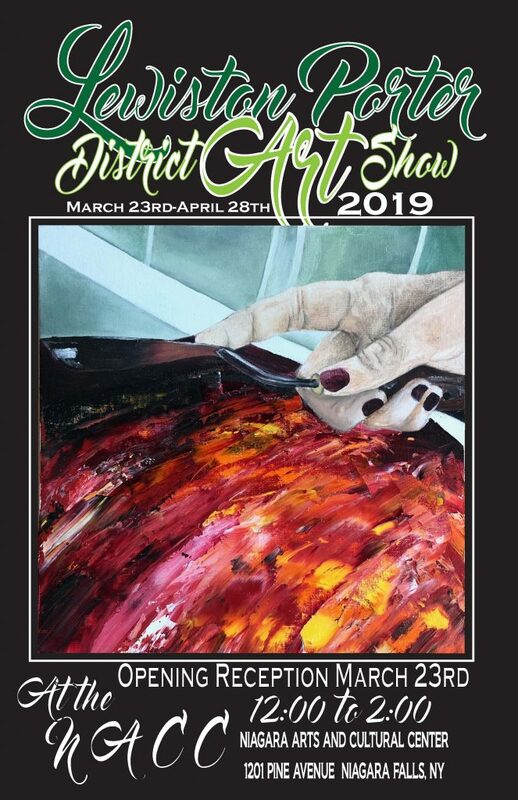 District art teachers chose their students’ best works from the year for display. 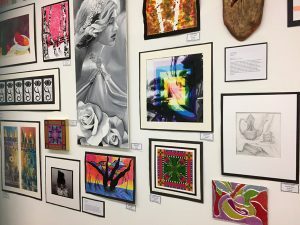 The Lewiston–Porter Central School District empowers and inspires students to achieve academic and personal excellence through a rigorous curriculum – art instructors hope students to leave their Art Classes with the ability to make art, understand art history, and make meaningful judgements about art. 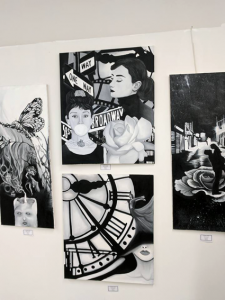 Teachers promote an awareness of the world of art and increase student sensitivity and appreciation for their creations and those of others. *Artists maintain their own studio hours. It's best to confirm availability before your visit. *The NACC office is closed for New Year's Day, MLK Day, Easter, Independence Day, Thanksgiving, and Christmas. Protect the historic building, and promote arts and cultural experiences to our community and visitors to the region. To embrace the cultural heritage of the past, present and future as an awe-inspiring multi-arts center. Copyright 2017 The NACC. All Rights Reserved.